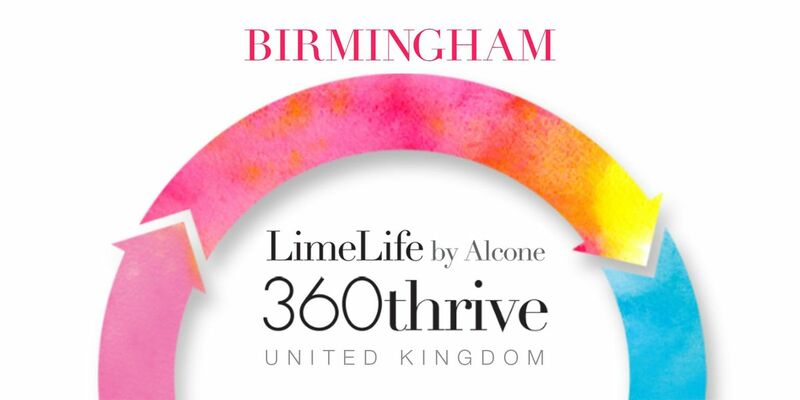 Become a LimeLife by Alcone Beauty Guide and take advantage of this 360thrive Training in Birmingham, UK.Plot your course to success and learn about the most effective ways to get there. This training will be led by our UK Performance Director, Abi Chamberlain. Training will begin promptly at 10am and finish at 6pm. An energiser breakfast will be available from 8am and lunch will be provided. Refreshments will be available through out the day. Tickets are non-transferable between Beauty Guides. 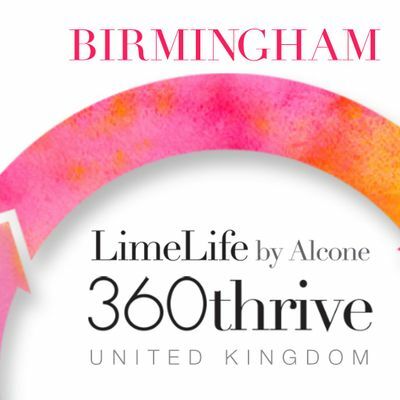 •Participants must be a current Beauty Guide/Beauty Guide in training to attend. 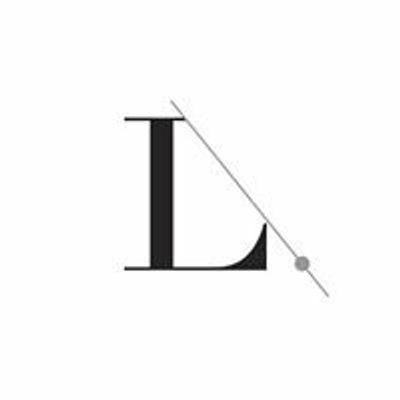 •Beauty Guide ID# will be required upon registration. •Registration is from 09.30 - 10.00 - We ask that you arrive by 09.45 latest.